Terry's worked all his life, but now he's applying for benefits. Is he fit for work? 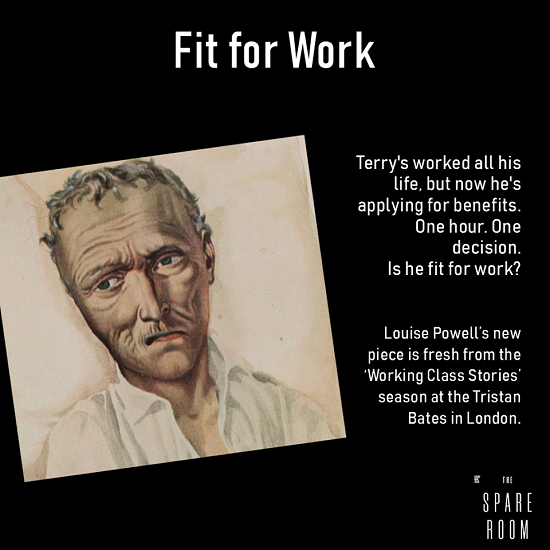 Fresh from the Tristan Bates Theatre's 'Working Class Stories' season in London, we're excited to be bringing Fit For Work to a Durham audience. Part of the Assembly Rooms Theatre's Spare Room.